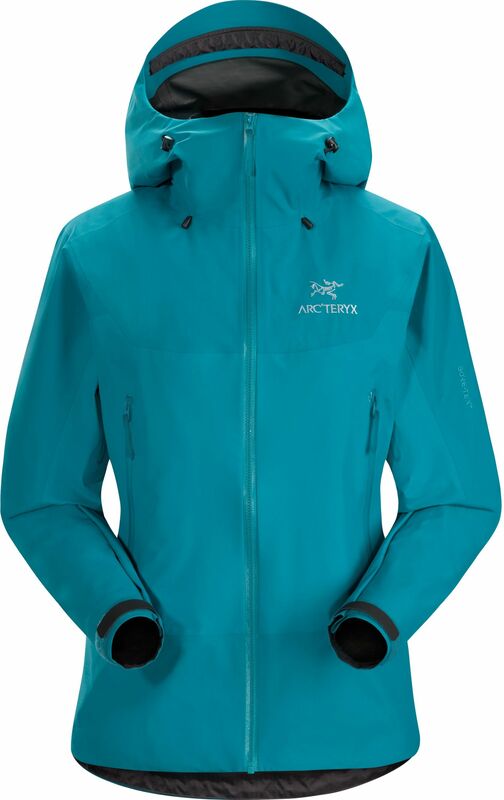 Arc'teryx Women's Beta SL Hybrid Jacket (S2019) - highly packable and versatile, the Beta SL Hybrid Jacket is strategically constructed from two different Gore-Tex fabrics to maximize performance and minimize weight. 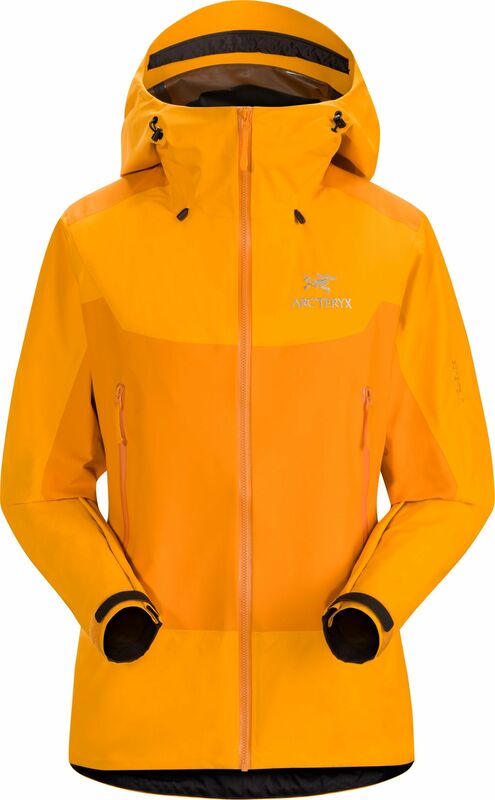 Arc'teryx Women's Beta SL Hybrid Jacket (S2019) - highly packable and versatile, the Beta SL Hybrid Jacket is strategically constructed from two different Gore-Tex fabrics to maximize performance and minimize weight. Updated superlight N40r Gore-Tex fabric with NEW Paclite Plus product technology in the body for enhanced next-to-skin comfort. Supple Gore-Tex fabric with Gore C-Knit backer technology reinforces high wear areas. 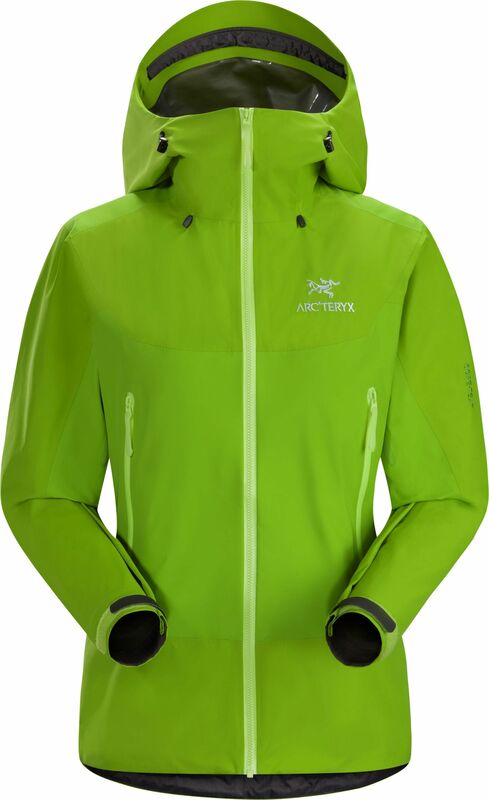 A helmet compatible StormHood gives coverage and unobstructed peripheral vision, and pit zips speed ventilation.